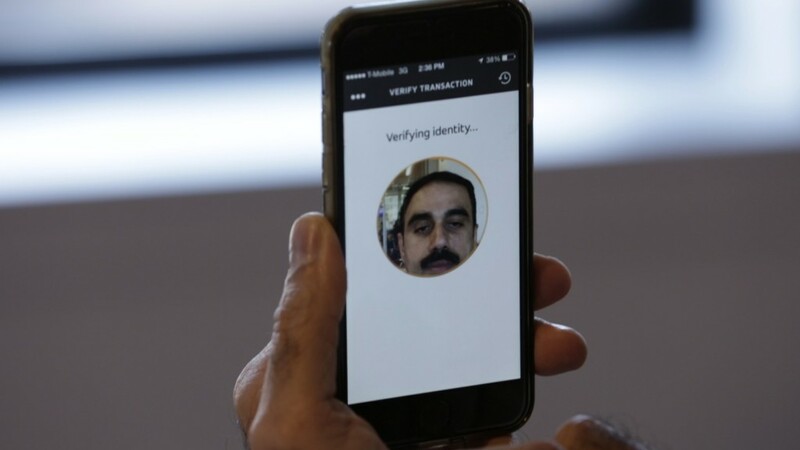 A new report by the government watchdog agency released Wednesday gives an unprecedented look at the scale of the FBI's facial recognition programs. The report criticizes the FBI for not giving the public adequate information about the programs and their privacy implications, as required under the 1974 federal Privacy Act. It also says the systems have not been sufficiently tested for accuracy. 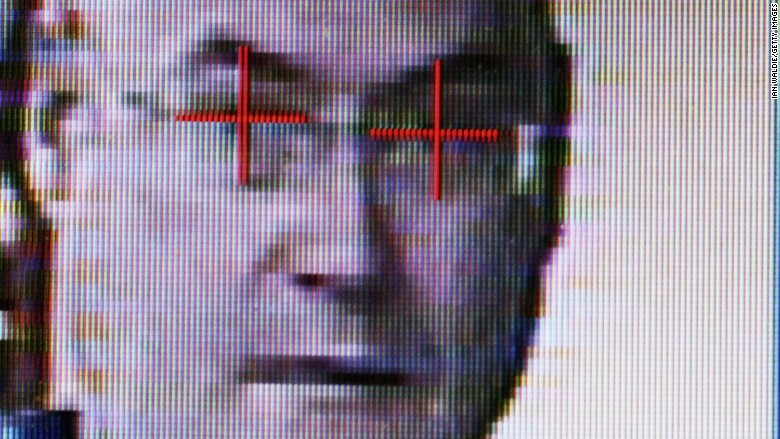 The report reveals for the first time that the FBI has an internal unit called Facial Analysis, Comparison, and Evaluation (FACE). In addition to accessing the FBI's known Next Generation Identification (NGI) database of almost 30 million mugshots and civil photos, FACE can search photos stored in other federal and state databases. It includes access to the Department of State's database of passport and visa applications, and driver's license databases for 16 states. Currently, the FBI is negotiating with 18 additional states to access their databases. Last month, the FBI asked that its database be exempt from some parts of the Privacy Act. The NGI program also collects other biometric data including fingerprints and iris scans. Outside law enforcement agencies can also request searches of the database. GAO recommended the Attorney General look into why required privacy impact reports were not published by the FBI. It also asked the FBI to conduct tests on the system to determine its accuracy and false positive rates, hold annual reviews of the NGI system and audit each database used by the FACE system to determine if they're accurate enough for FBI searches. In its reply to the report, the Department of Justice said any photos returned as possible matches are not considered positive identification, and are not sufficient to warrant action on their own. It's only used for "investigative leads," according to the DoJ. The GAO investigation was requested by U.S. Sen. Al Franken of Minnesota. "Facial recognition technology is a new and powerful tool that holds great promise for law enforcement. But if we don't ensure its accuracy and guard against misuse, I am concerned about the risk of innocent Americans being inadvertently swept up in criminal investigations," said Franken in a statement.